This page contents videos I found to be useful for traders development. I thought it will be useful to create a video gallery for quick access to them. I am not the owner of these videos. 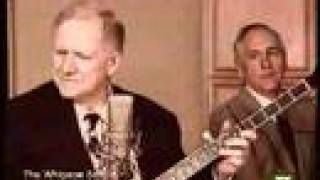 These videos are available online for free. Hopefully, this video gallery will be helpful to my 13 readers. 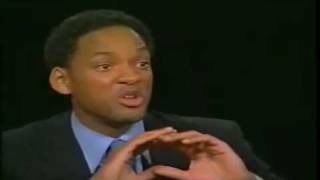 Gathered from several interviews, Will Smith talks about his philosophy of life and his secrete for success and happiness in life. What separates players and people? 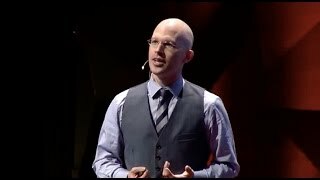 Why do some people handle adversity better than others and achieve higher levels of success? 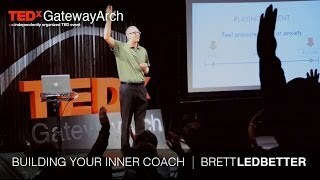 In this TEDxYouth Talk, Brett tackles these questions by providing insight from championship coaches, a world-renowned performance psychologist, and a surprising ESPN game clip. 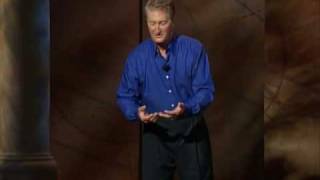 Andy Andrews give this dynamic presentation of Burn the Boats from PBS Special covers the attitude of commitment that creates an intense desire for both getting started and persisting without exception. In February 1519, Hernando Cortez set sail on the final leg of a voyage that was to take him from Cuba, a stopover, to the shores of the Yucatán. He commanded 11 ships, with more than 500 soldiers, 100 sailors, and 16 horses, bound for Mexico to take the world's richest treasure. The precious jewels, gold, silver, and sculptures sheltered on this limestone peninsula had been hoarded by the same army for over 600 years. As they listened, Cortez leaned in and said three simple words that changed everything: "Burn the boats." Published on Nov 27, 2013 This webinar was presented on the 27th November 2013 to the members of the JPJ Trading room. 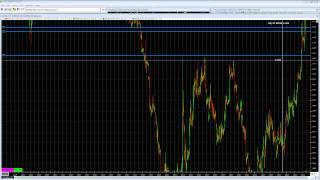 The group are Intraday Market Profile traders that focus on trading major reversals. Most traders in the room focus on the emini S&P500, In this webinar, we put day trading theory to one side and focus more on the nuts and bolts of trade execution and post-entry trade management. Most of this will apply to all day trading strategies but it does intentionally omit strategies such as breakout trading as it's not what this group of traders do. The following topics were covered: Market depth as an indicator of volatility. The 3 components of a reversal - absorption, one side fading, the other side jumping in, stepping up. Watching for a level break to refine an entry. Post trade order flow analysis. A look at the columns on the Depth & Sales and the new Power Meters We look at these things from a practical standpoint and not a theoretical standpoint. It is more "what to look for" and not "why it works". 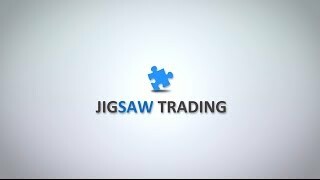 For more information about the tools, take a look around http://www.jigsawtrading.com today. 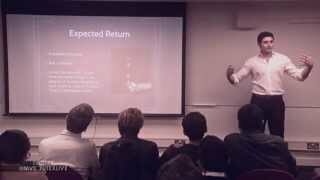 Published on 13 Mar 2015 https://twitter.com/FutexLive?lang=en-gb Futex' Senior Trader, Milto Savvidis, gives a talk titled: "Hacking the Professional Trader". 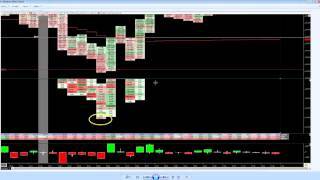 In the talk, he covers some of the key Trading Elements that are used at our Proprietarty Trading firm and the key characteristics of a consistently profitable trader. Published on 7 May 2015 Reading the Mind of The Markets - Trading Process by Kam Dhadwar and Trader Dante. They will both be discussing: - The foundational concepts we both use to trade with and why. - How we read into the mind of the market to identify opportunity. 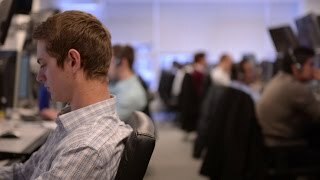 - How we prepare and plan for each trading day. Published on Sep 22, 2013 Economics 101 -- "How the Economic Machine Works." 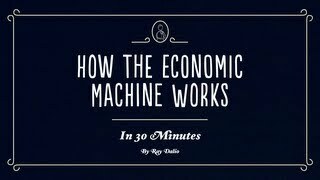 Created by Ray Dalio this simple but not simplistic and easy to follow 30 minute, animated video answers the question, "How does the economy really work?" Based on Dalio's practical template for understanding the economy, which he developed over the course of his career, the video breaks down economic concepts like credit, deficits and interest rates, allowing viewers to learn the basic driving forces behind the economy, how economic policies work and why economic cycles occur. To learn more about Economic Principles visit: http://www.economicprinciples.org. 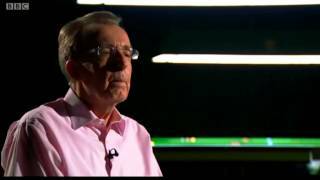 Published on 18 Aug 2013 (MrTopStep Exclusive) One of the original "Market Wizards" in Jack Schwager's classic best-seller, Marty "The Pit Bull" Schwartz is one of the few of that reclusive group to speak publicly and candidly about his trading experiences, his philosophy, and his life. Rarely have any of the original Market Wizards given even a brief interview, let alone allowed a video to be offered to the public. As in most areas of life, Marty Schwartz is the exception to the rule. Not only did he agree to let his long-time friend Danny Riley and MrTopStep.com offer this rare event to our members in true 'Pit Bull' fashion, he gave us only one condition: this gift to the trading community had to be given away for free. 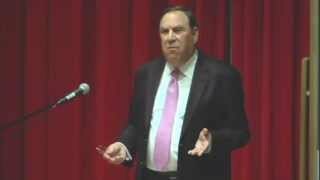 This video is destined to be a classic, a memoir of a time of great upheavals in our economy and accomplishments by a few exceptional individuals that simply cannot be duplicated today. 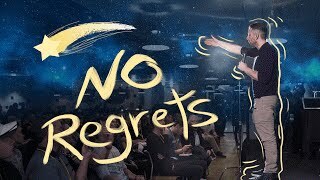 Starting with a small account funded in part with money from his family, Marty Schwartz tells in his own words the gripping story of how he built a fortune and a philosophy of life using his unique combination of work ethic, intelligence, and sheer guts. 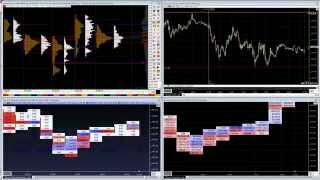 Published on 27 Feb 2014 In this video, you will learn five effective techniques to immediately increase your trading performance. This is an excerpt from a 60 minute webinar originally held on 16th February 2014. Published on 9 May 2014 From the BBC Snooker World Championship 2014 broadcasts.